Researchers have identified a molecule that attracts an insect which carries citrus greening disease. This development is expected to help farmers control a disease that has destroyed citrus trees in areas of Brazil and the United States. The discovery is the result of six years of research on Diaphorina citri, an insect that is the vector of citrus greening disease. The molecule was identified by the research center Fundo de Defesa da Citricultura, or Fundecitrus. The effort was carried out in partnership with the University of California, Davis and the University of Sao Paulo's Agricultural College. The next step will be to synthesize a chemical substance from the molecule. Then, researchers will create a product that will work as a trap to attract and stop the insect. Scientists hope to reduce the spread of citrus greening disease. The disease is blamed for the destruction of almost half of Brazil's current orange tree area since 2005. Juliano Ayres is the general manager at Fundecitrus. He says, while these measures will not cure greening disease, in his words, "it will allow us to work in an intelligent and assertive way against the insect." The first commercial product should be available to farmers in a year, said Walter Leal, a Brazilian researcher representing UC Davis. 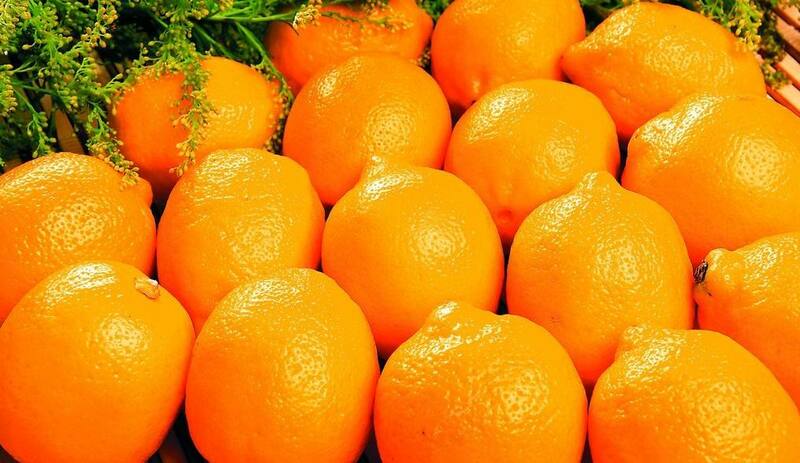 Fundecitrus said Brazil's main citrus producing areas have almost 175 million trees planted on about 415,000 hectares. It is estimated that 32 million trees are infected. The United States Department of Agriculture (USDA) says it is one of the most serious citrus plant diseases in the world. Infected trees produce fruit that is green, misshapen and bitter. This makes them unsuitable for sale as fresh fruit or for juice. The USDA says most infected trees die within a few years. A gland is a tissue or organ that produces a useful chemical substance. 5.The effort was carried out in partnership with the University of California, Davis and the University of Sao Paulo's Agricultural College. He led the research in partnership with Facebooks Data Science team. The Alliance also supports and works in partnership with civil society groups on specific initiatives. 6.The disease is blamed for the destruction of almost half of Brazil's current orange tree area since 2005. You know perfectly well I can't be blamed for the failure of that mission. He has already been blamed for his party's lackluster performance during the election campaign.